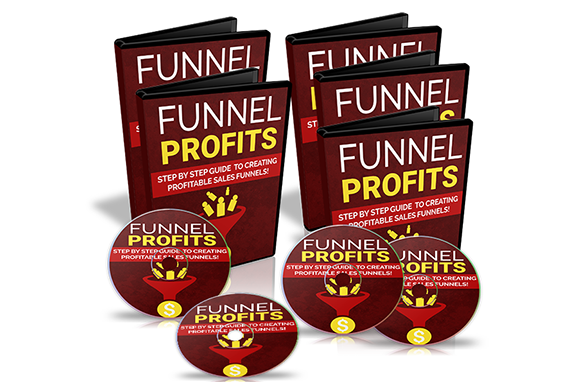 Would You Like To Discover How To Instantly Triple The Size Of Your Opt-in Lists Virtually Overnight Without Breaking The Bank? 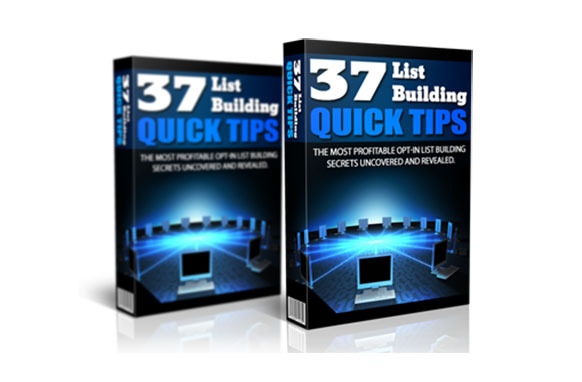 37 The Hottest Most Profitable Opt-in List Building Secrets - Uncovered And Revealed within this product. 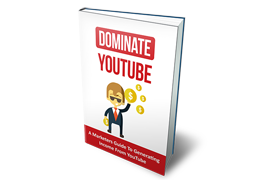 As an Internet marketer, I'm sure you are always on the lookout for ways to build massive opt-in lists quickly. Especially if those Opt-in lists let you make an income for a lifetime, no matter what happens to everyone else's online businesses.